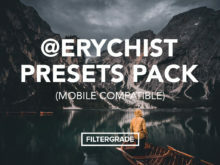 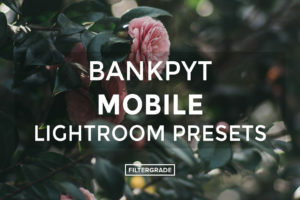 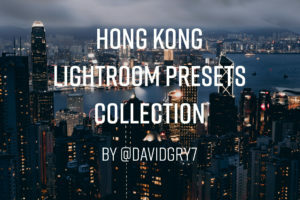 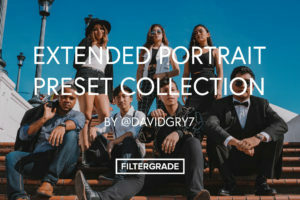 This set of presets was created by photographer @erychist. Erik tries to give special deep mood to the places he visited, so the person who looks at a photo can feel this vibe of mother nature. 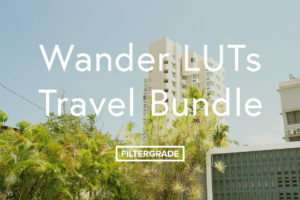 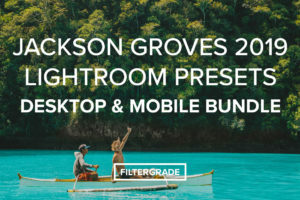 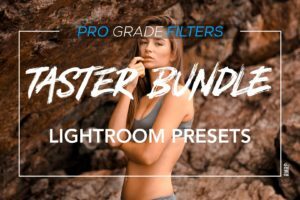 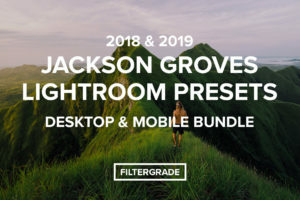 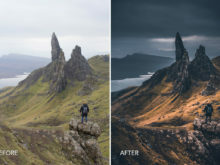 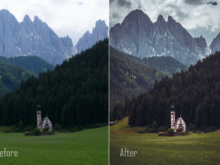 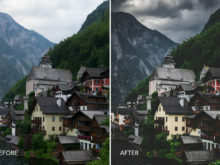 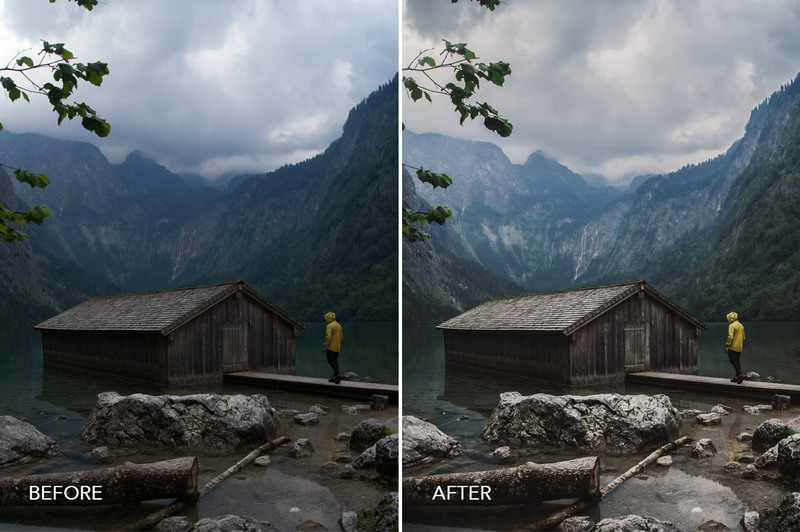 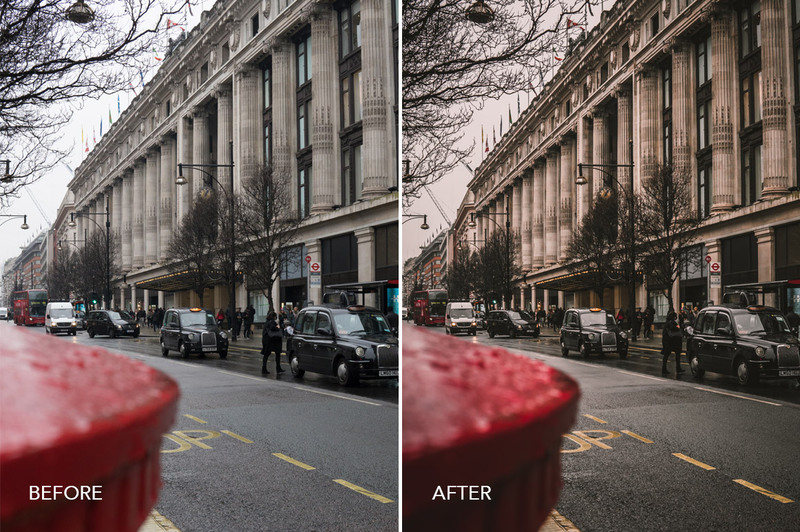 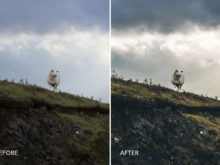 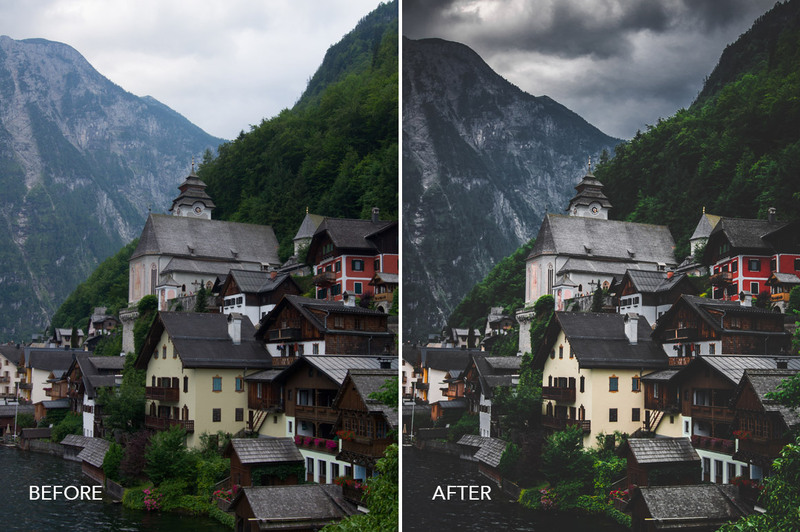 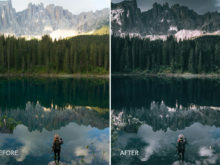 These filters are perfect for landscape photography and cloudy images. 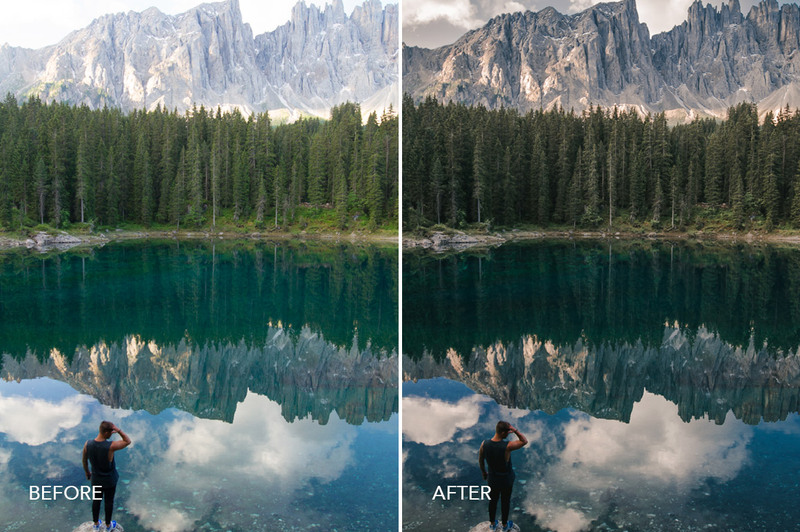 Mountains, forest, hidden lakes – that’s what we love so much about nature. 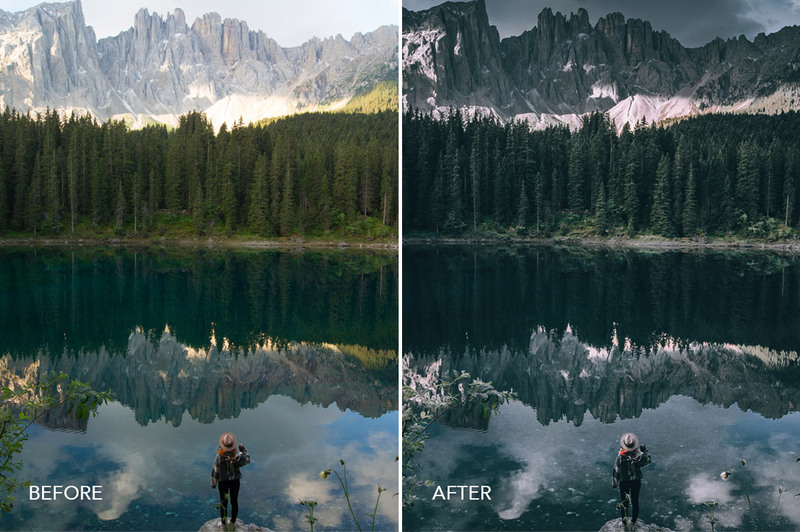 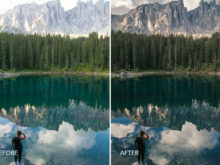 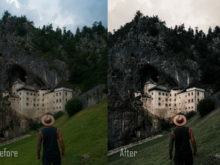 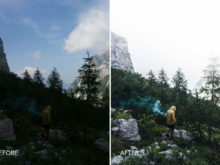 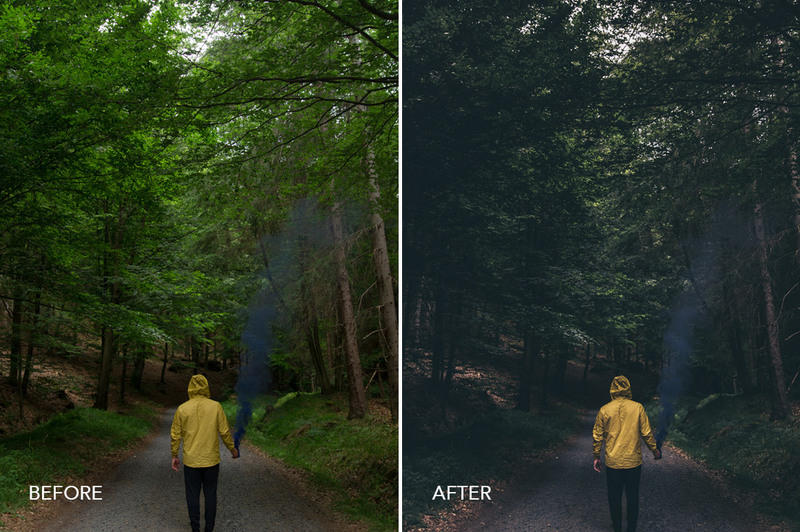 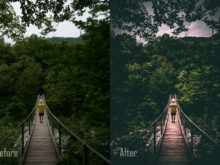 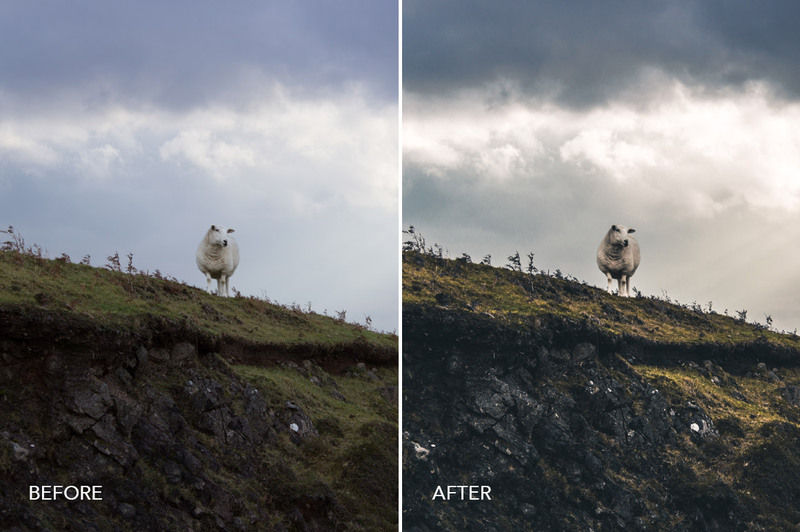 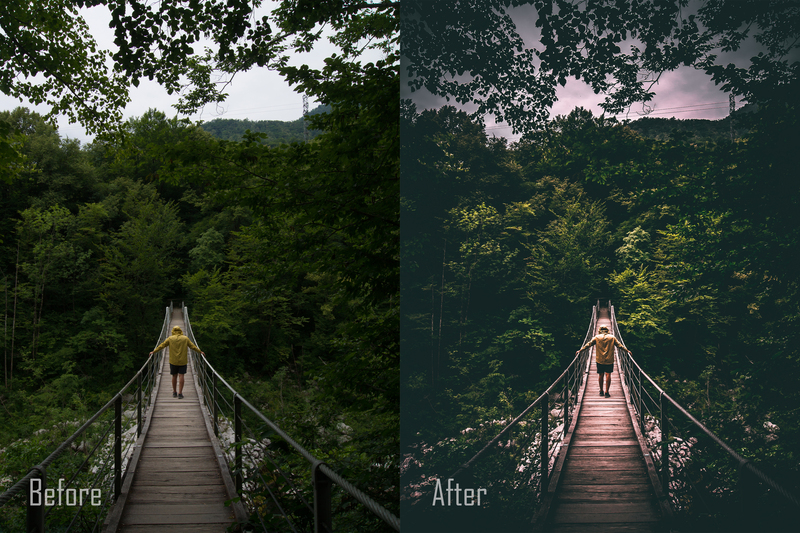 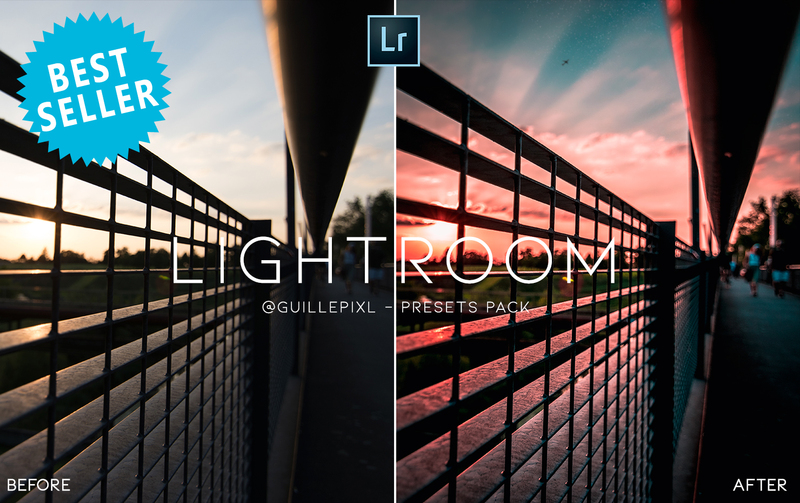 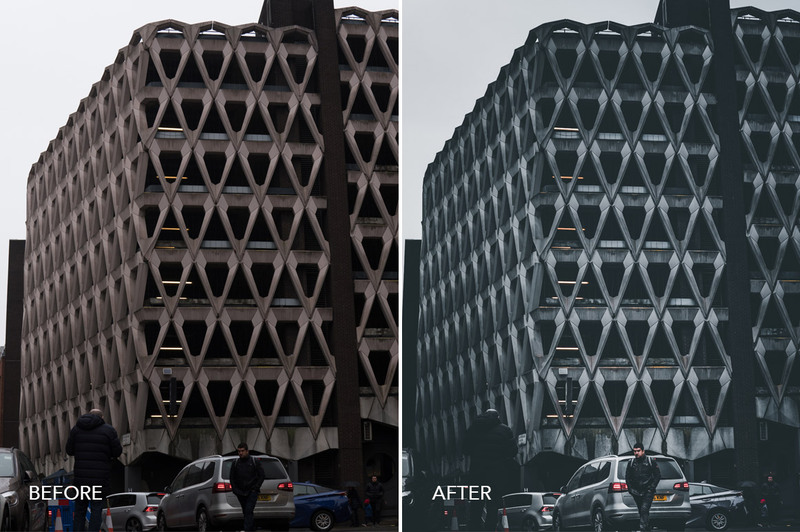 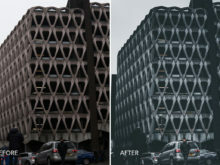 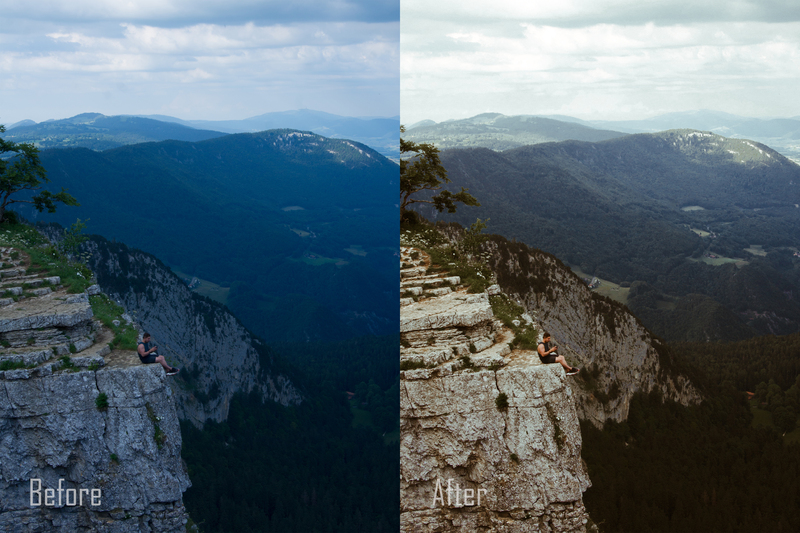 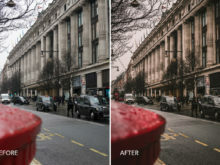 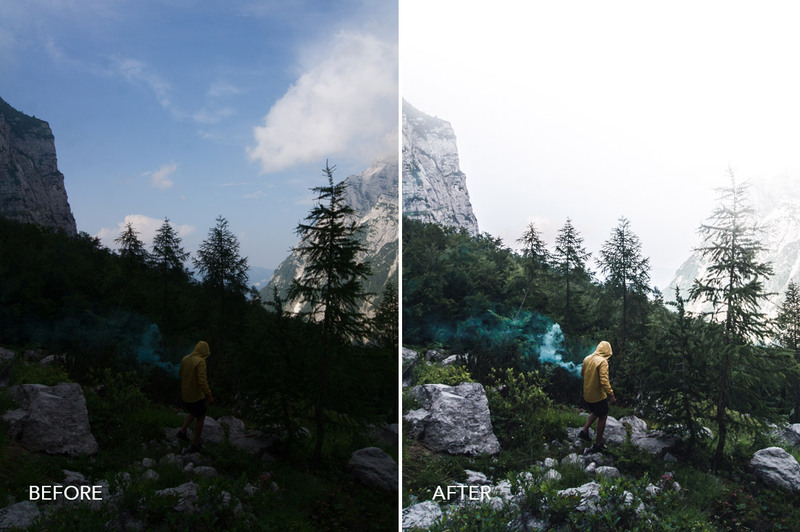 This preset pack gives you a chance to play with your image as you like. 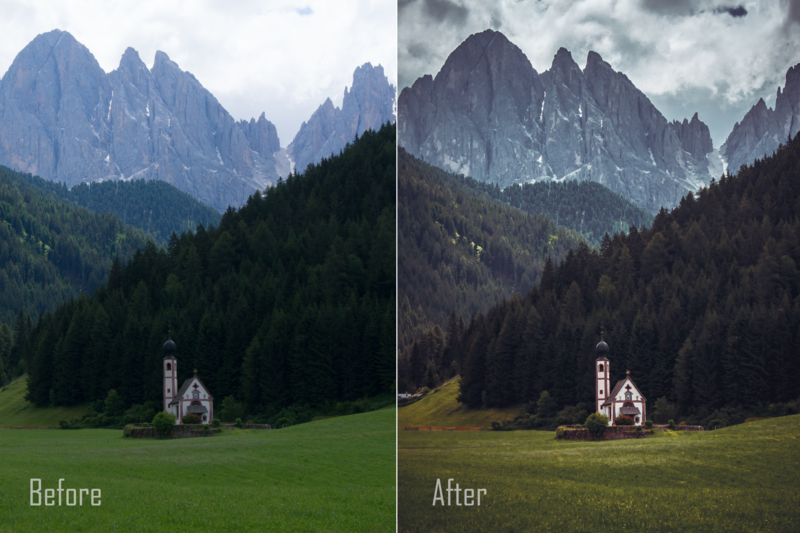 From vintage style to deep Bavarian forest look. 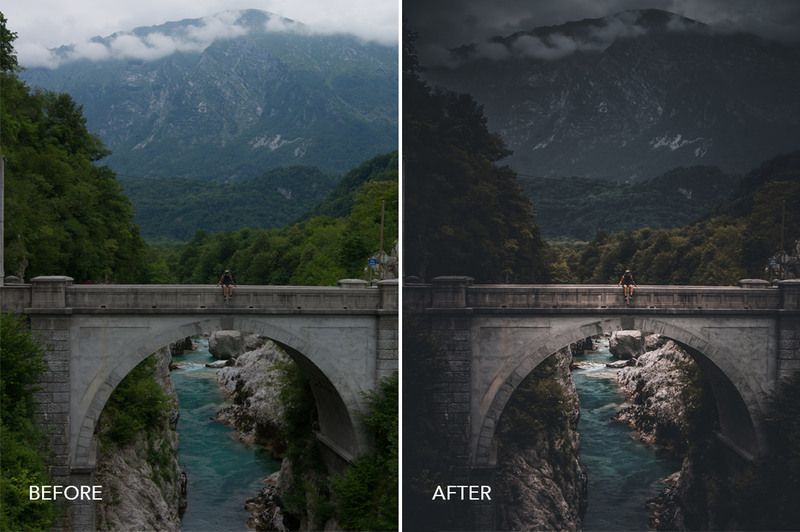 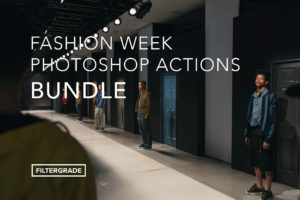 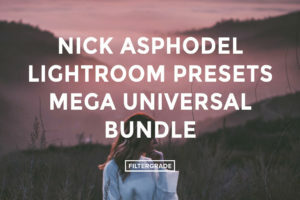 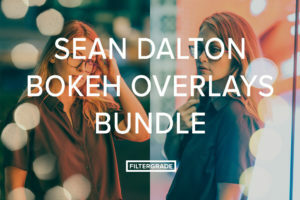 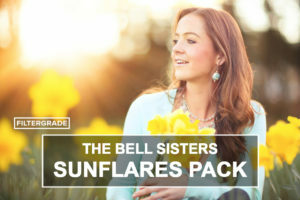 If you like deep atmospheric look of your images, then this pack is perfect fit for you! 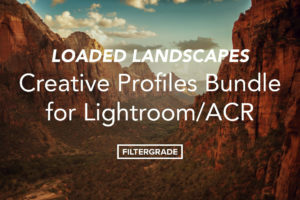 In this download you will find a variety of options that will suit completely different shooting conditions, from urban to landscape, from portraits to composition. 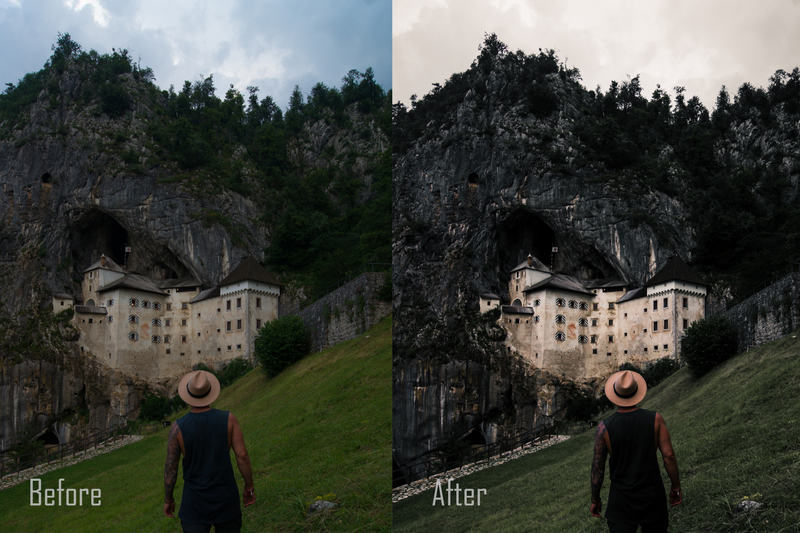 More from Erik Chistov: “My life quote changed, since I started my travel journey. 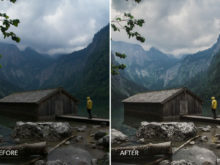 “Our Planet is our house. 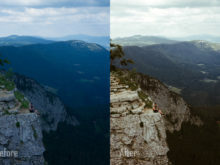 So why would we need to stay in one room, locked by ourselves?” Not a long time ago I was sitting at home and wondering, how you can travel around the world and enjoy your stay in this wonderful Planet so often. 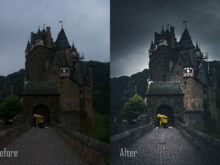 Now I know, that it is only a barrier in your mind, which doesn’t let you to do that. 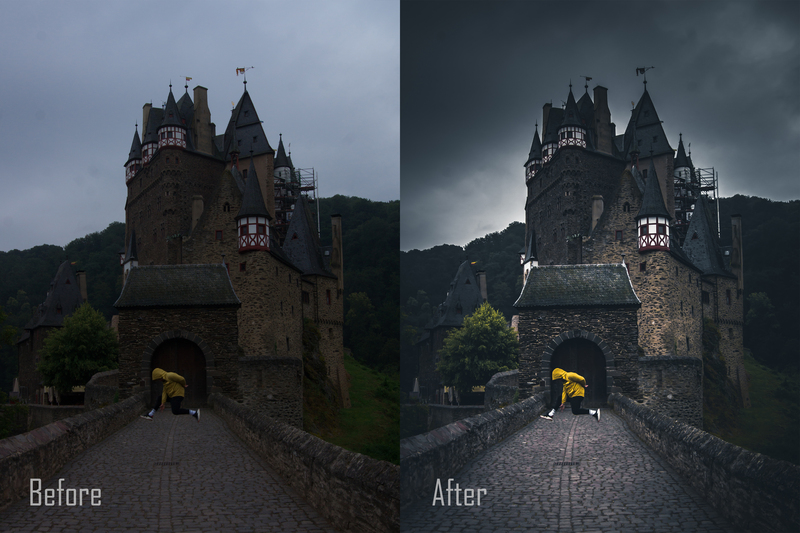 Photography came to me together with my adventures. 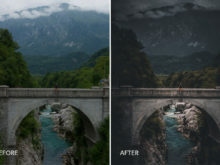 I want to show to the rest of the world, what we are missing. 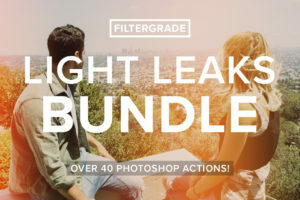 Views, mood, atmosphere, those beautiful sunsets. 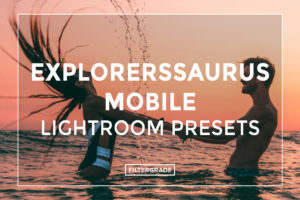 This product is compatible with any version of Adobe Lightroom 4-6, Lightroom CC and Lightroom Mobile. 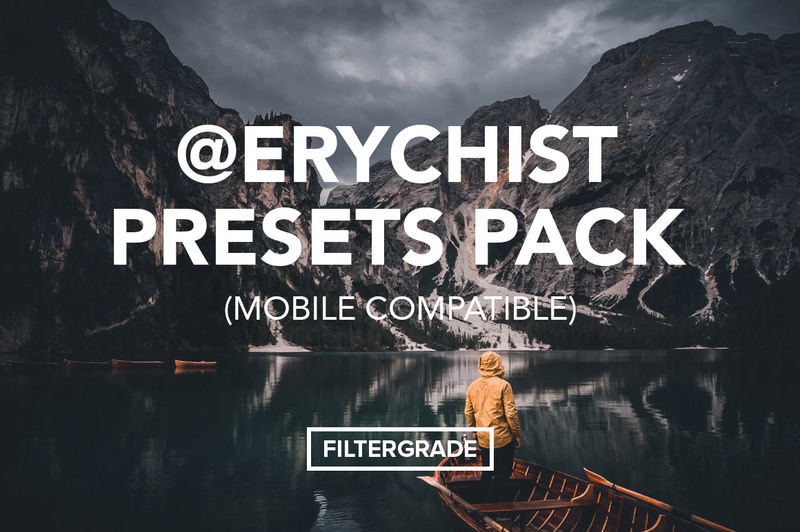 Suitable for editing photos taken in RAW and JPEG format. 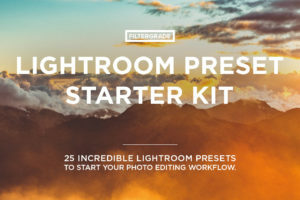 In the kit, you get instructions for installation, use and files for help.